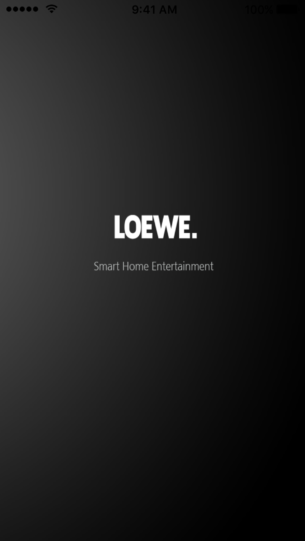 Browse through your locally-stored music tracks for your favorite piece and send it directly to a Loewe audio device in order to enjoy it. Or, you can create a huge playlist and listen to your music while preparing a delicious dinner, working out on a cross trainer, or simply letting your spirit flow. How does that work? 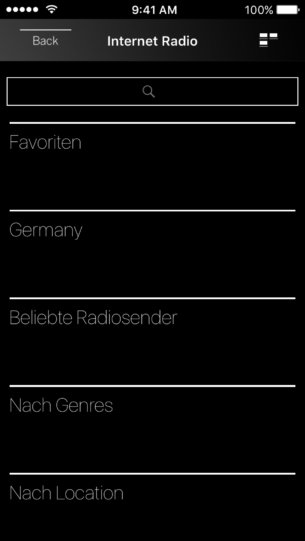 Quite simply, with the high quality audio player ‘Smart Audio’, which P3 digital services developed for Loewe Opta GmbH. 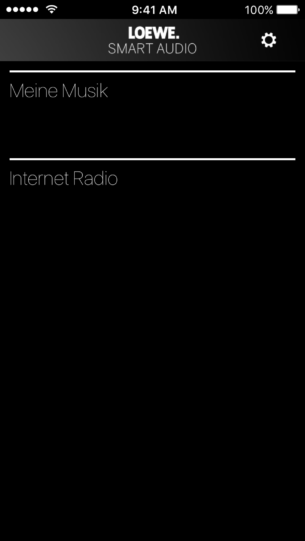 With the Smart Audio app you can browse and play music, which is stored on your smartphone. 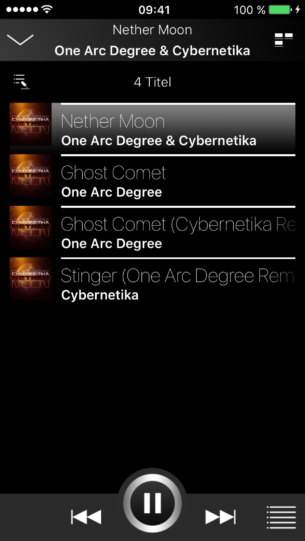 Very comfortable is the the feature ‘queue’, which allows the compiling and editing of a much larger playlist than is possible with a common smartphone player. Thus, it is possible to expand the playlist with albums and other playlists. The music can be played through headphones and through the phone’s speaker, or can be sent via Bluetooth to Speaker2Go or any Bluetooth-enabled speaker. 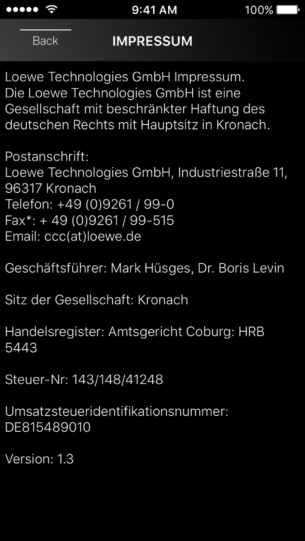 The design differs from all other apps on the market and fits seamlessly into the Loewe CI.